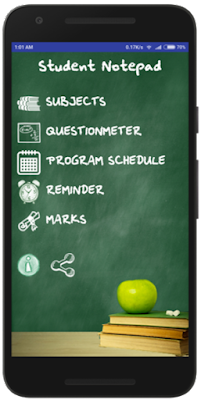 Etas&MGK built the Student Notepad application as a Free and ads supported Educational app. This SERVICE is provided by Etas&MGK at no cost and is intended for use as is. Our app doesn't collect, store or use any personal information. We don't collect any data therefore dont worry. Since the application is Designed for Families, ads from sensitive category are blocked.